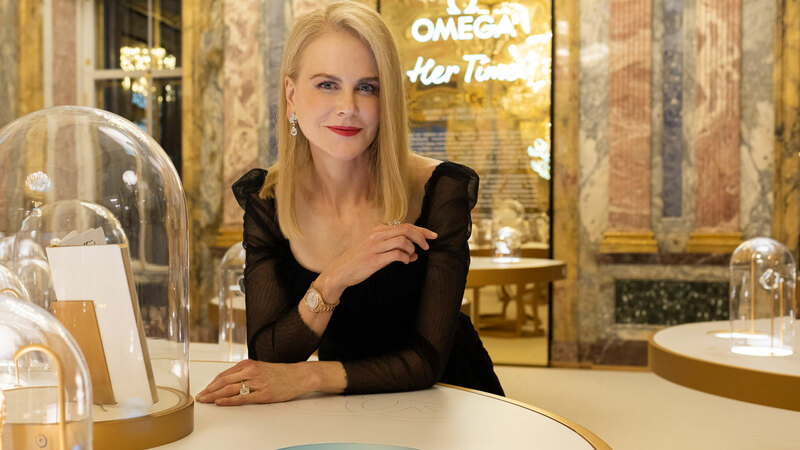 Screen legend Nicole Kidman was guest of honour at the luxurious launch of OMEGA's "Her Time" exhibition in St. Petersburg. 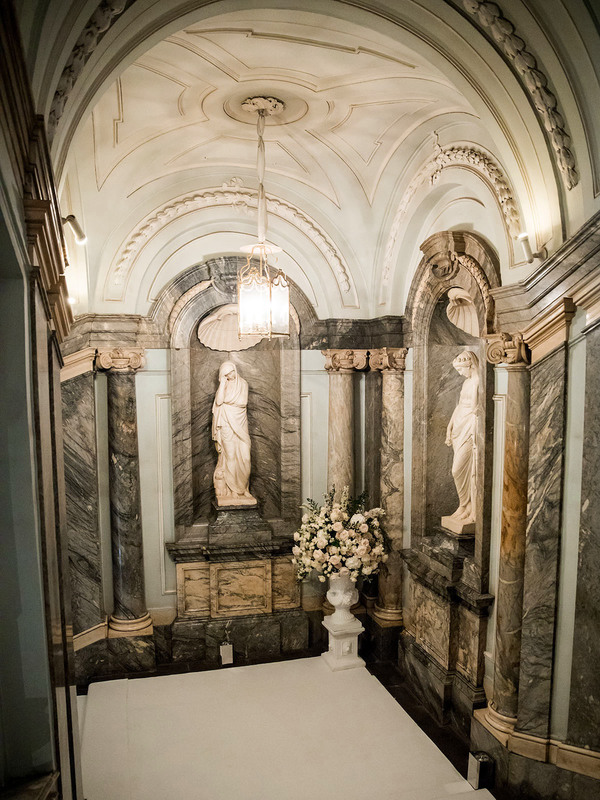 OMEGA's well-travelled showcase of women's watchmaking was launched with signature OMEGA style at a special cocktail party and dinner attended by international guests and media, as well as Oscar-winner and OMEGA ambassador Nicole Kidman. 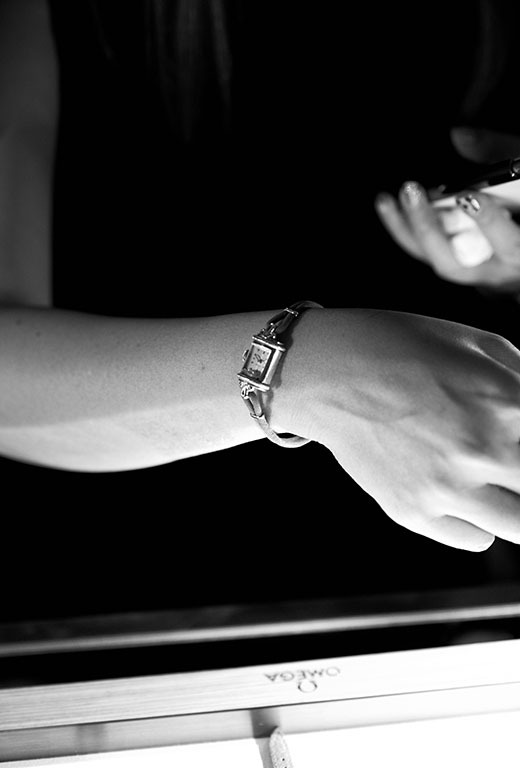 It was the third "Her Time" launch for the talented actress, who is often seen on the red carpet wearing the kind of vintage OMEGA timepiece celebrated in the exhibition. 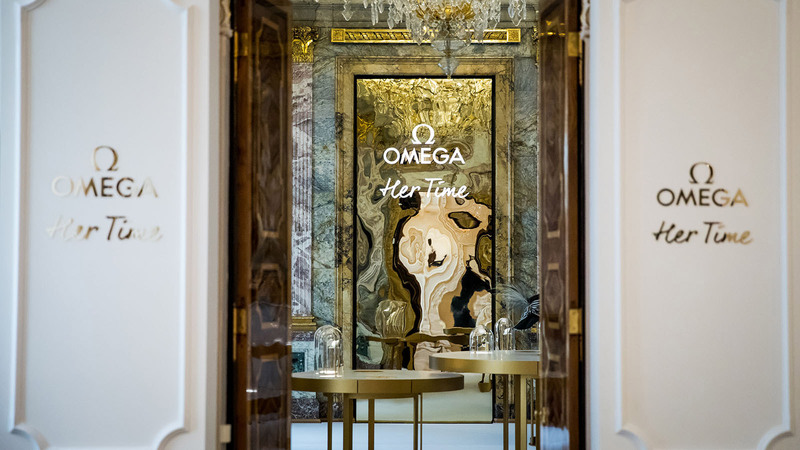 OMEGA's "Her Time" displays OMEGA’s evolution of women’s timepieces and changing styles, from early Lèpine pendants and the iconic Ladymatic, through to "secret jewellery watches" and today’s latest creations. 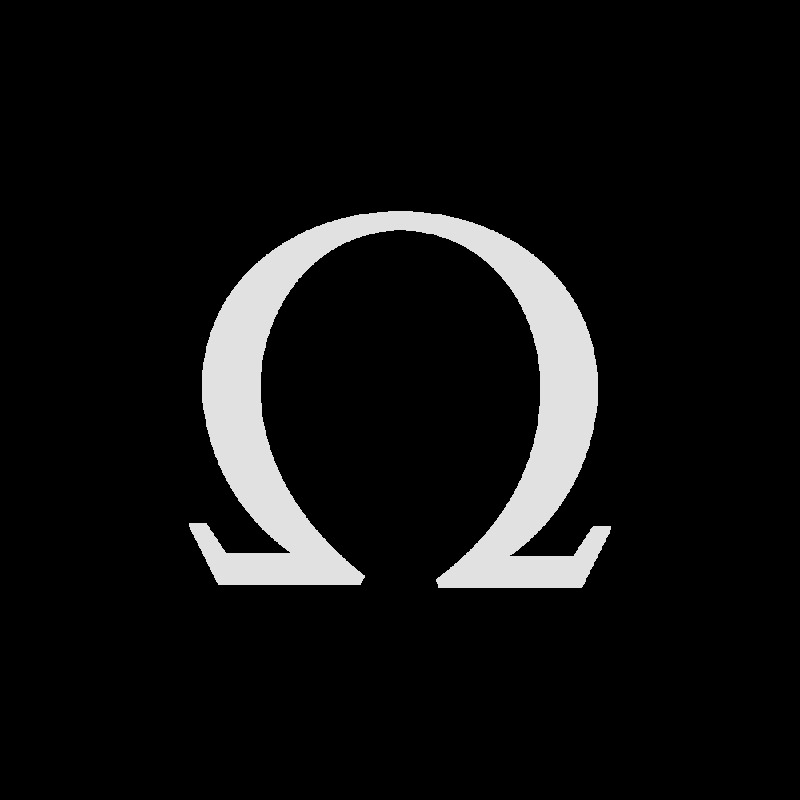 The watches are also complemented by examples of vintage artwork and classic OMEGA advertising, all of which show women in a variety of lifestyles and fashions throughout the years. 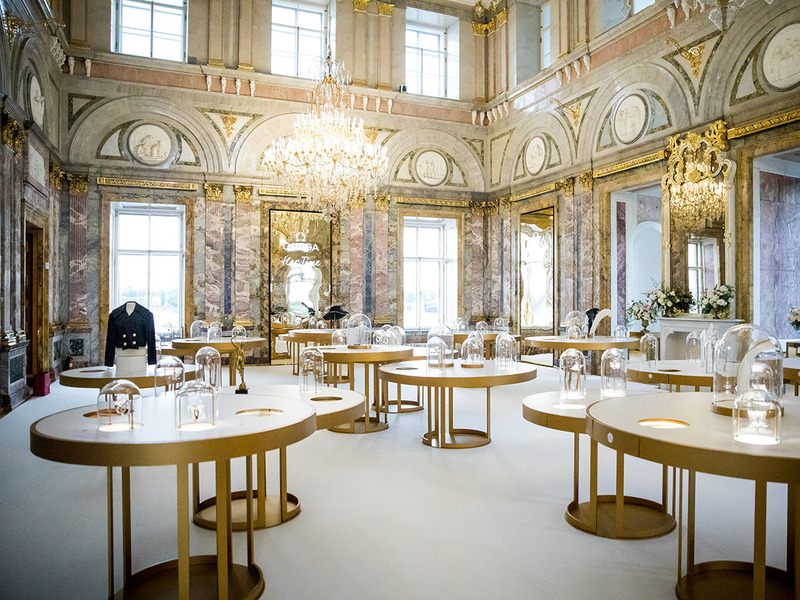 The venue for Russia's second "Her Time" exhibition (August 29th till September 12th 2018) brought a real sense of drama to the display, as the granite and marble of St. Petersburg's famous neoclassical palace provided a stark and striking backdrop to OMEGA's quintessentially feminine timepieces.